Craig Bounds is looking to make up for the bitter disappointment of retiring out of a top 25 position in the 2010 Dakar and is aiming for even greater success when the 2011 Dakar kicks off in Buenos Aires on 1st January. For 2011 Bounds has switched from the KTM690 Rally and will race a Yamaha WR450F having secured well deserved support from Yamaha UK. 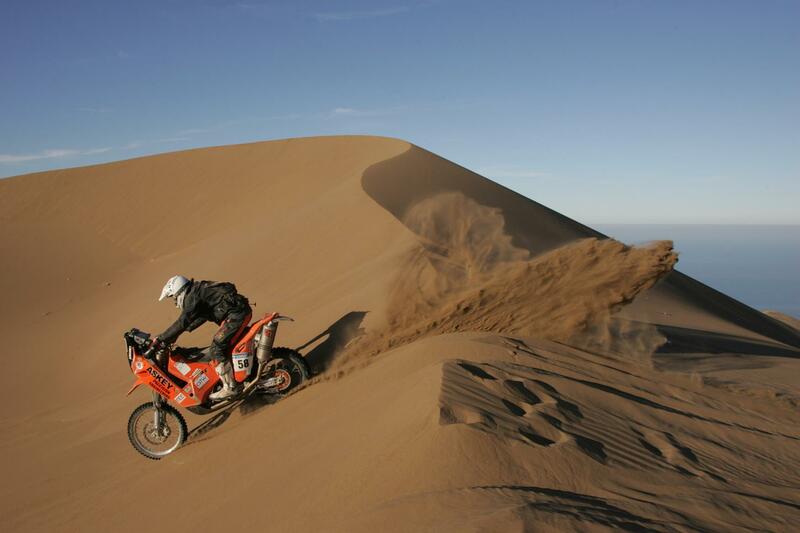 The 2011 event will be Bounds’ third Dakar and although he accepts he doesn’t have as much experience as many of his rivals, he believes he is well-placed and ready for success in the extreme 9,000KM two week event. Unlike many of the 186 riders entered for the 2011 event, Bounds is willing the organisers to make the event as physically tough and technical as possible as he believes this will be his best chance of securing his aim of a top 20 result. Bounds is sponsored by Delta Kunststoffe along with Bowmanstor and Askey engineering but with a budget for the event estimated at £70,000 he is still seeking any additional support.